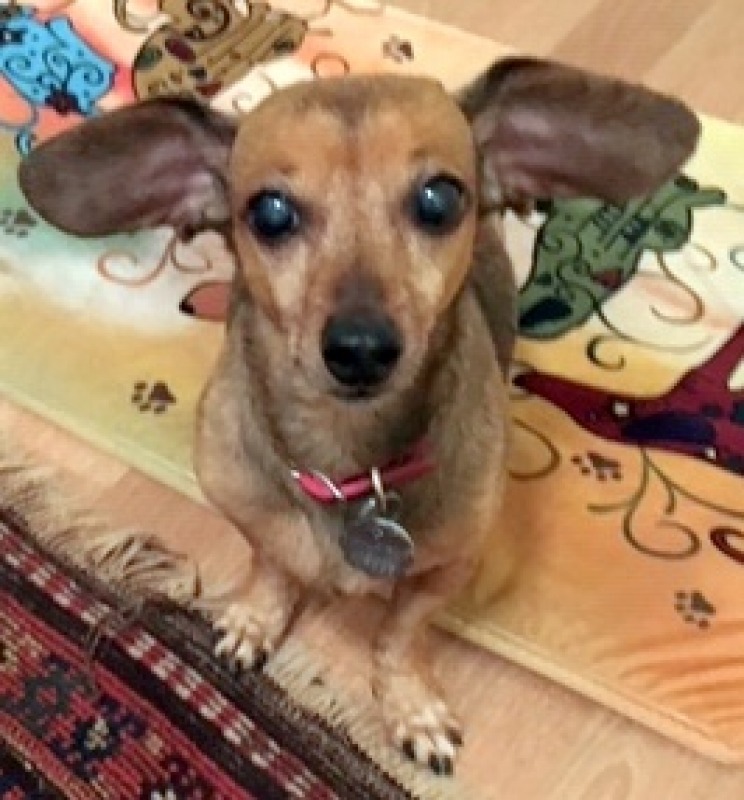 Sophie is a sweet senior Chiweenie returned to DRNA through no fault of her own. Her dad has had health problems and her family is unable to care for her now. She would make an excellent companion dog. Housebroken, goes to the door to go out, comes right back in, loves her dad the most but really is just happy with a lap to call her own. Prefers being an only dog at home with her mom or dad but lives with other dogs, just prefers her own lap. An at home adopter is an added blessing but not required. She has been home with her retired family and she would love that again. Housebroken, would be great living in an apartment or condo, doesn't need much of a yard. 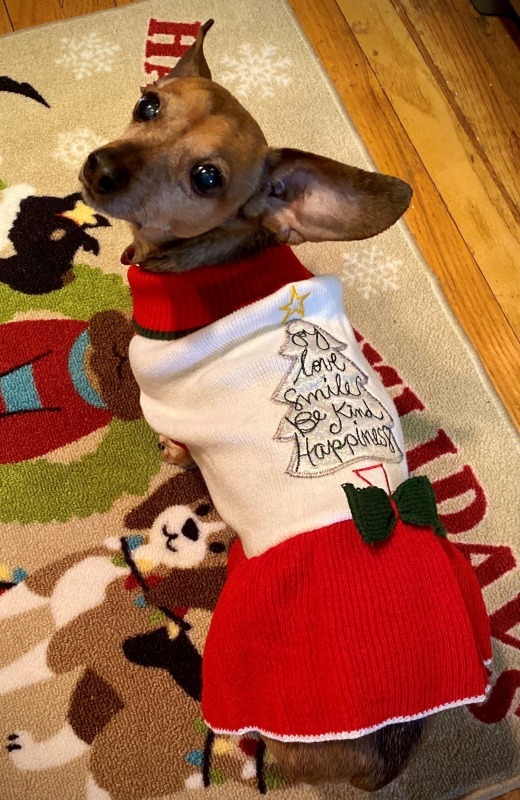 Sophie is on the DRNA Help me page to help pay for her dental she had on 15 JAN. She is being fostered in Greenville, SC. Reasonable accommodations to help with transport to her new home. 10/10/2006 is her birthday. 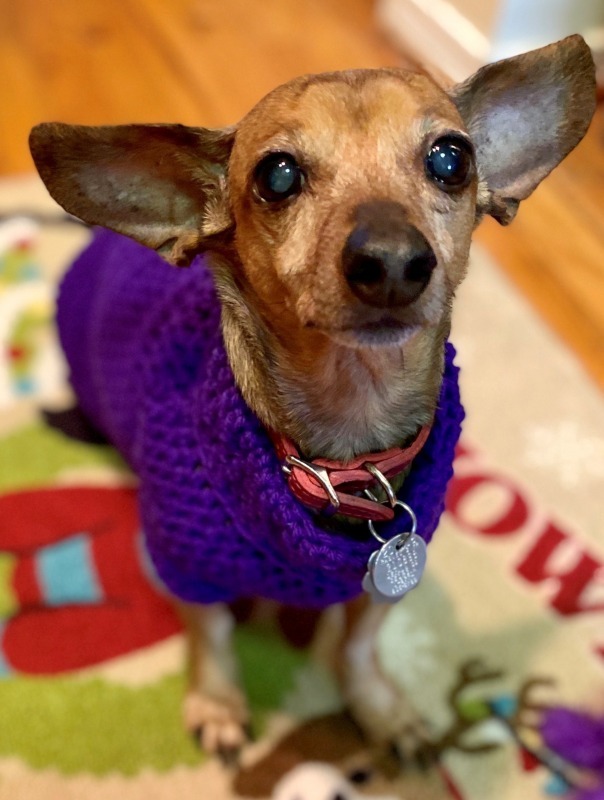 Her adoption fee is $150 but no fee for Senior to Senior adoption.